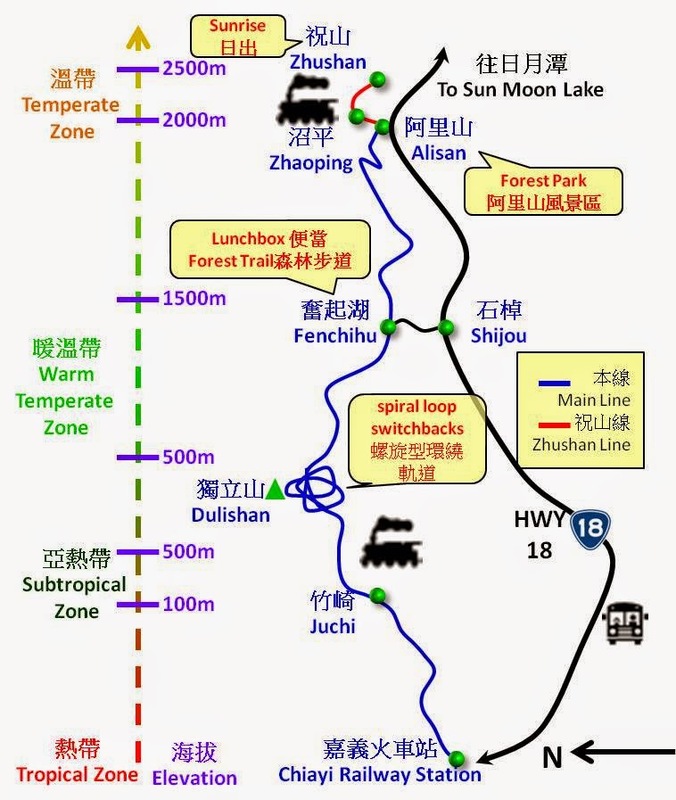 Alisan Forest Railway System includes the main line and some branch lines. The main line is between Chiayi Train Station and Alisan Train Station. However, the main line is open between Chiayi Train Station and Fenchihu Train Station only. Branch lines start from Alisan and extend to Zhusan (Zhusan), Zhaoping (Zhaoping Line) and Shenmu (Shenmu Line). You can book the tickets of main line online. But you still need to book the tickets of branch line on spot. The fare of main line between Chiayi and Fenqihu is NTD 384 (one way) and the fare of Zhusan branch line is NTD150(one way). The ticket system is not totally merged with TRA ticket system. Therefore, you cannot buy/book/pay/collect at another stations or buy/book at Kiosk of convenient stores (you can collect your tickets at convenient stores). There are 2 options to book/buy the tickets of main line. If you arrive Chiayi Train Station one day in advance. You can buy ticket at the station. You can buy the tickets up to 11+1 days (1: the day you buy the ticket) in advance. The ticket office opens between 08:00~16:00. 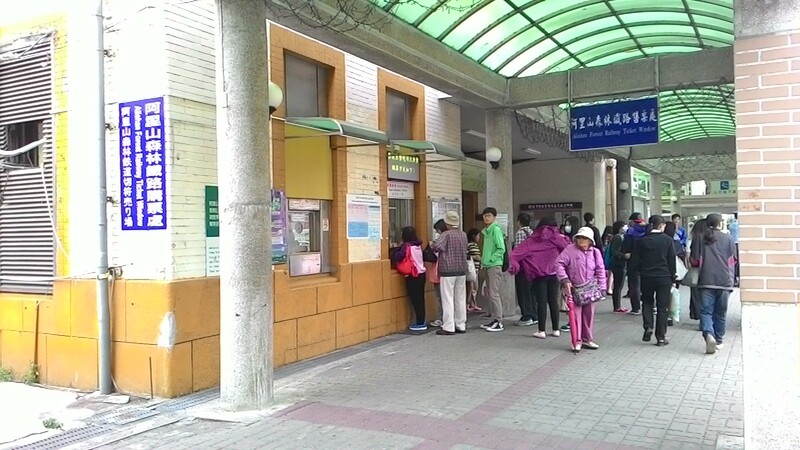 Be noted that the ticket office of Alisan Forest Railway is 10 m in front of Chiayi Train Station. 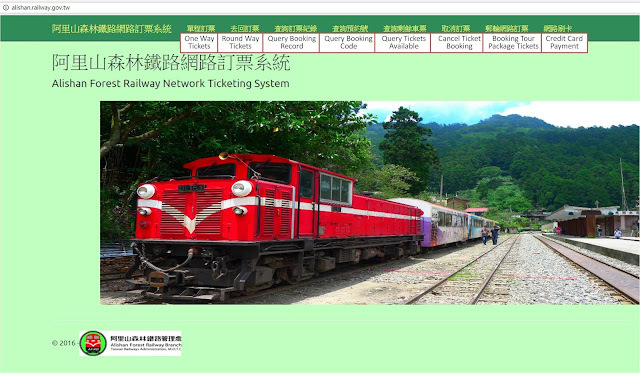 You can go to the official website of Alisan Forest Railway and book the ticket of main line. You can book 14+1 days (1: the day you buy the ticket) in advance. On Friday, you can book the tickets of the weekends in 2 weeks. 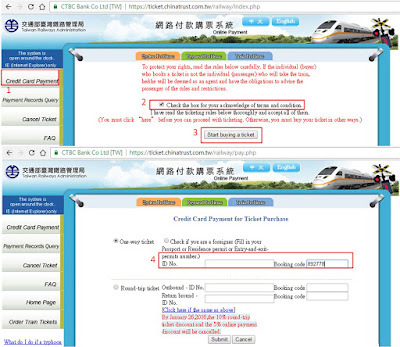 Click 單程訂票(One Way Tickets) or 去回訂票(Round Way Tickets) and fill the booking form. The train number should match with the starting station and arrival station. 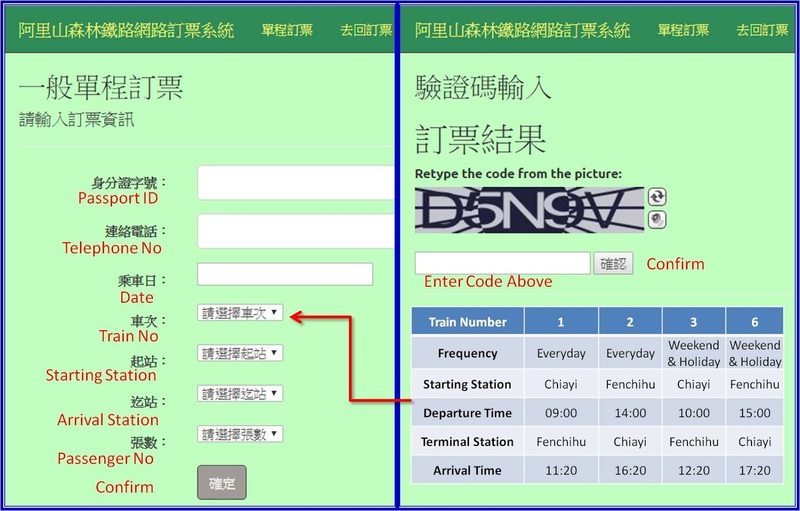 For example, if you want to start your trip from Fenchihu Train Station to Alisan Train Station, you can only choose Train 2 or Train 6(Weekends and Holiday only). 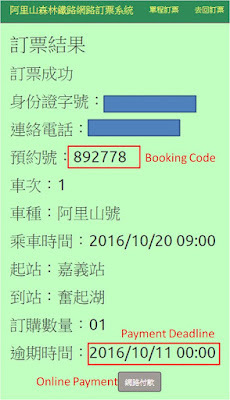 If you have booked the train ticket successfully, you will get a booking code, which is useful when you pay or collect the tickets. Be noted the payment deadline. 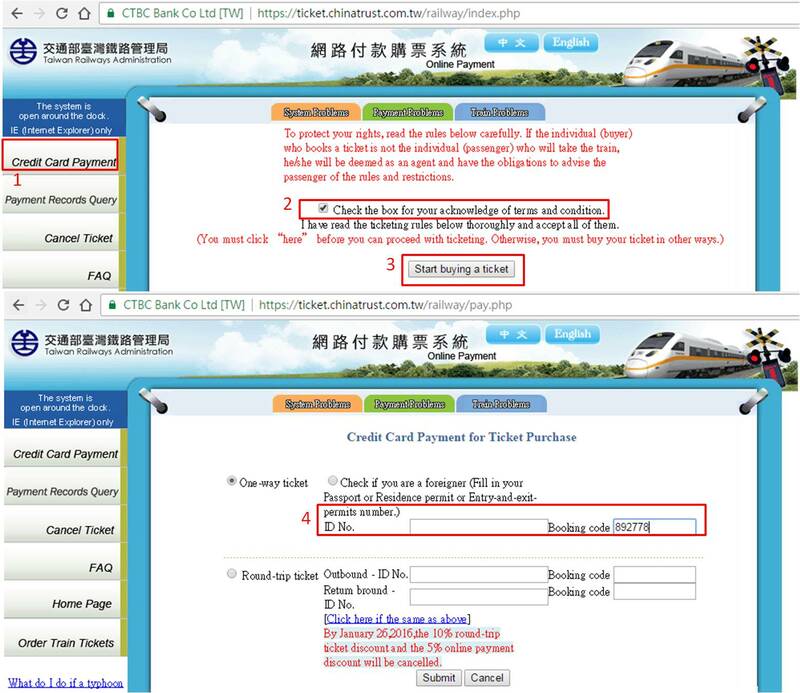 Remember to pay with your credit card online or pay at convenient stations or Chiayi Train Station before the deadline. After booking, you can pay online before the end of tomorrow(UTC+8). You can click the Online Payment immediately or click the Credit Card Payment at the top of the page. Although you can pay and collect at convenient stores, it is risky cause your booking may be invalid if you forget to pay in time. Whenever you have paid, you can collect your ticket before departure. 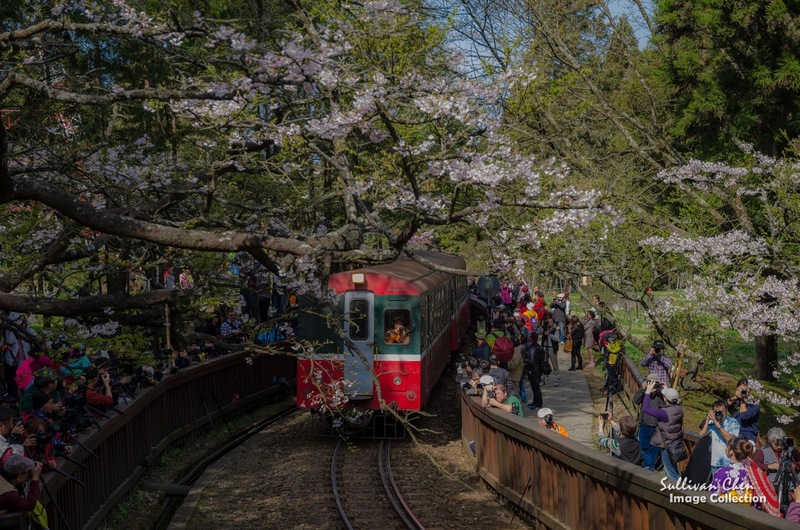 You can collect your tickets of Alisan Forest Train at any train station. If you also want to take branch line, you can book and pay first and collect at Alisan Train Station when you book the brain line tickets. If you want to go to see the Alisan sunrise, taking Zhusan branch line to the sunrise platform is the best choice. 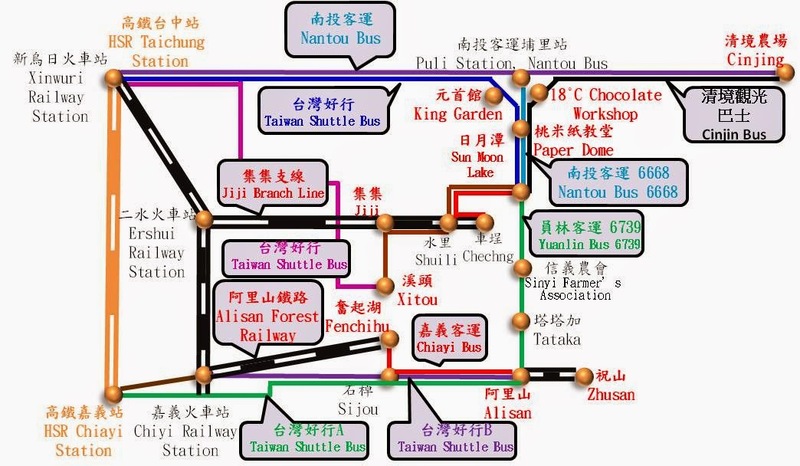 You can book the branch line ticket at Chiayi Train Station, Fenchihu Train Station or Alisan Train Station. 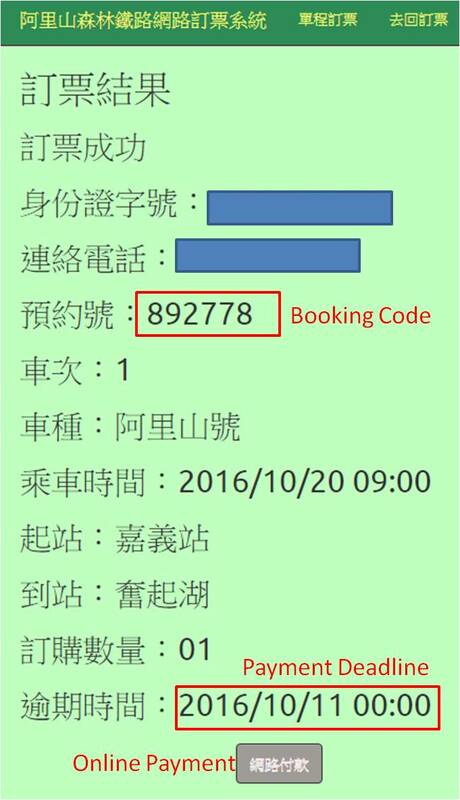 The booking hour is 13:00~16:00 one day in advance. The departure hour of Zhusan branch is not fixed. The time varies according to the time of sunrise. You can check the departure time at the board in front of the ticket office. 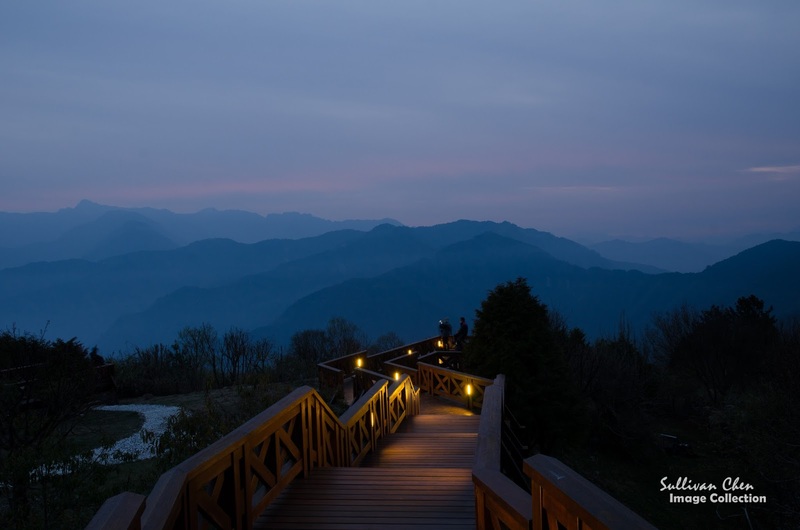 You can read more details from Transportation Between Cinjing, Sun Moon Lake, and Alisan if you want to go to Sun Moon Lake or Cingjing as well. If you want to go to Alisan and Fenqichu from Chiayi Train Station and back, you should go to Alisan by bus first since you have to buy the sunrise train ticket for the next morning which is sold from 1pm at Alisan Train Station. You can also collect your Main Line ticket (Fenqichu->Chiayi) at the same time. Need your advise urgently on how I can still get to see the sunrise at Zhusan as my arrival to Taoyuan airport is 1.40 p.m.
Not sure MRT travelling time to THSR for Chaiyi too. I estimate to reach after tChaiyi station the ticketing hours. already booked Gao San Ching hotel at Alisan. Do they sell same day ticket at alisan station as well? If not, is there any viewing area within walking distance from my hotel, presumably at Shermul station? BTW, my arrival to Alisan is on 24th July, 2 days from now. Thank you. I'll travel Taiwan in next 2 months and your post give me a lot of information. Hello! Do you know if I can pay for the Alishan forest train ticket online with a Union Pay debit card? It accepts creditcard only now.